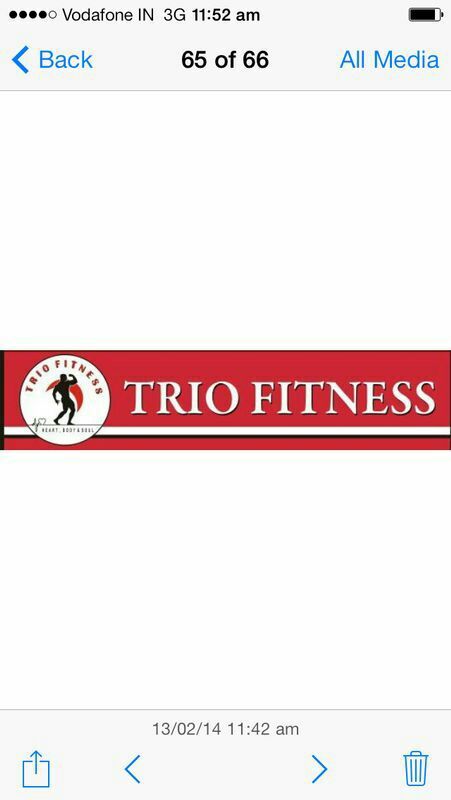 Trio Fitness is a lucrative Fitness Centre located in Kandivali East, Mumbai offering you the complete range of Fitness Services. 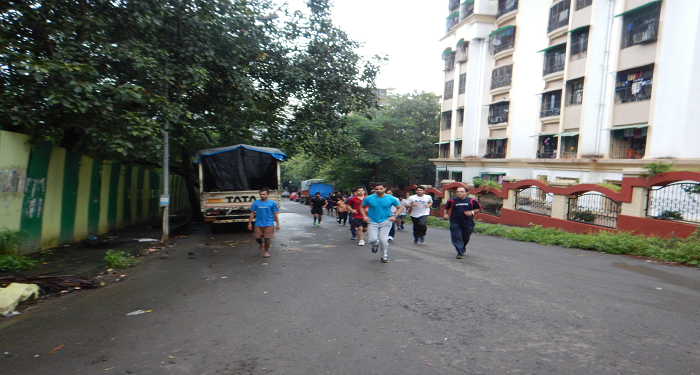 We provide Boot Camp Physical Training, Fartlek Workout, Boot Camp Classes and Bodybuilding Exercises at our Fitness Club. 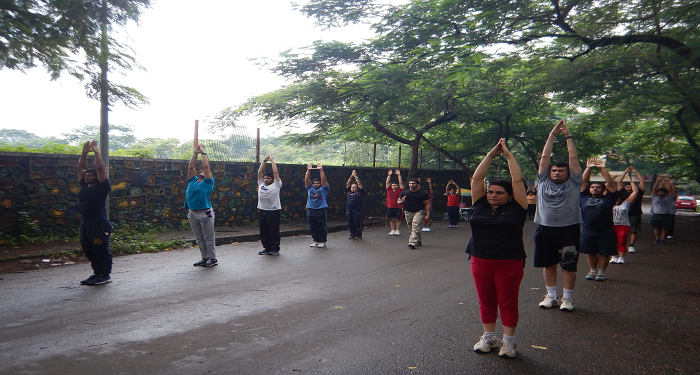 Regular exercise keeps your body healthy and fit and nowadays Gym are considered best place to keep your body healthy and in shape as well. At our Health Club all the workouts and exercises are taught by well-trained instructors. 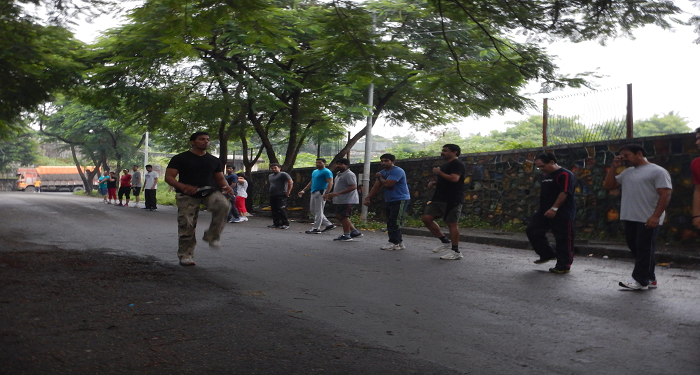 We are the renowned Fitness Consultants in this area and have been serving since so long. 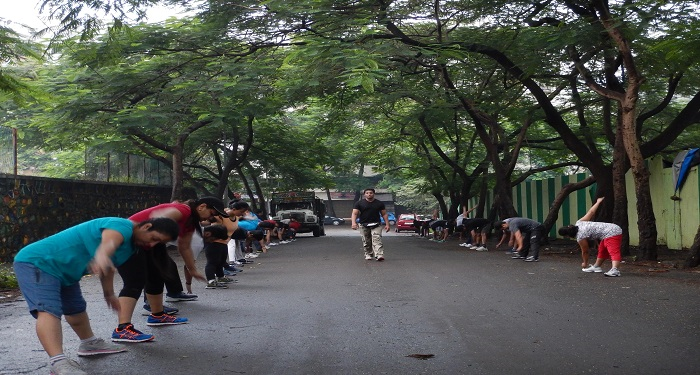 We organize Boot Camp Training or Boot Camp Classes at regular intervals as it is designed to build strength and fitness by a variety of intense group intervals. We also avail various Deals and Discounts on services at our Sports Club. Visit Trio Fitness and keep your body healthy and fit with our specialized services.